The Birth to Five Early Childhood Education Program at the Sheila Reynolds Berner Family Center provides a high-quality, affordable early childhood education for 116 children ages 0-5 years old in a full-day program. The pre-school serves a racially and ethnically diverse group of students and trains childcare professionals to be culturally informed. 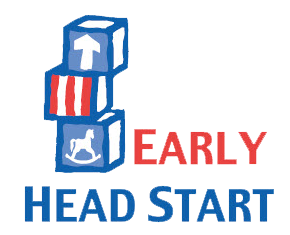 This Head Start program promotes school readiness so children enter elementary school with the academic and social skills to succeed and bond with students and teachers. 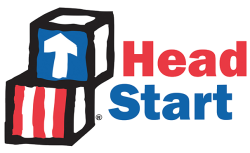 Head Start is proven to be one of the most effective national programs to nurture children’s social, emotional, language, cognitive, and physical development. Also note that every fourth Tuesday of the month at 10:00 a.m., tours are available for prospective parents who may be interested in having their child enrolled in our Early Childhood Education Program. To inquire about scheduling a tour, please contact the Sheila Reynolds Berner Family Center at 773-764-7610. To qualify parents must work or go to school full-time. Families need to meet a certain family size and low-income bracket. Please email Stephania Koliarakis to get started and answer your questions. *The Family Center is accredited by the National Association for the Education of Young Children (NAEYC). The Family Center uses the Head Start model.